If you are planning on performing your first wedding or you are planning on performing a few weddings, this package is for you. You will receive official legal proof of your ordination that you can present to the wedding couple, friends, family, and to the local marriage office in the county where the wedding is taking place. 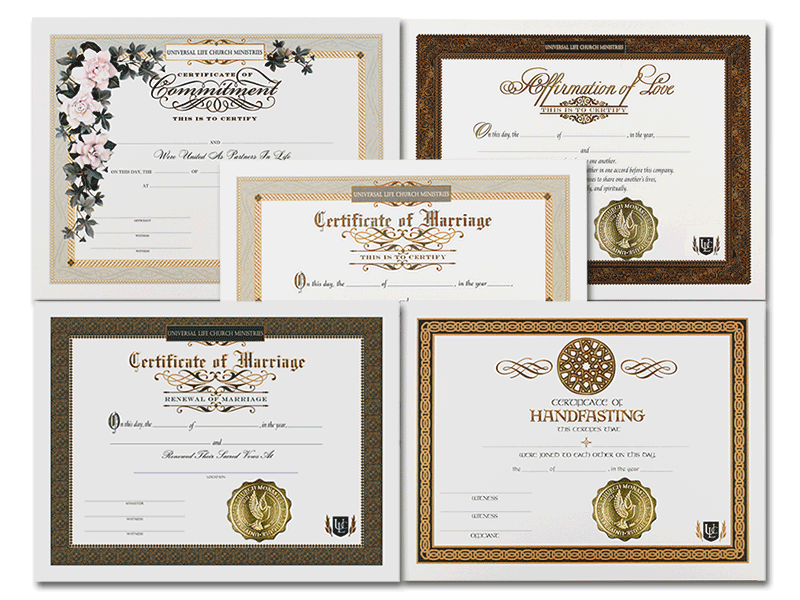 Use the bonus materials to indicate to the wedding party that you are the wedding officiant and you are ready to legally bind their love together for eternity. Stand at the altar prepared, confident, and presentable with this essential wedding starter kit for ordained ministers.